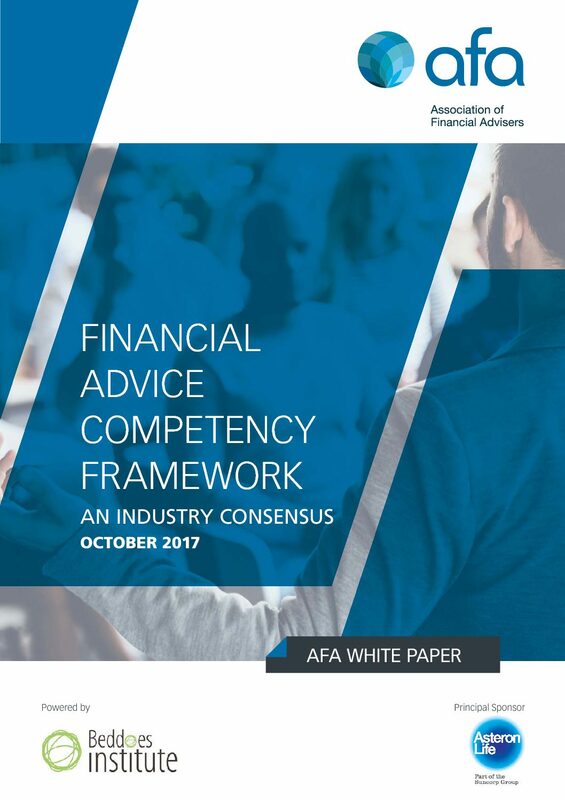 This research acknowledges other frameworks and provides a pragmatic and fresh approach, as defined by the profession, to understanding the competencies required to be a competent and trusted financial adviser. It also provides new subject matter for educators to consider when developing their curricula and competency areas that may better prepare new advisers for their professional year. Many of the online panel affirmed the necessity for tertiary education and a degree, however, they also emphasised the need for continuing education in the workplace to enable advisers to gain the skills and abilities necessary for a client-centred practice. This study has created new connections between a wide-range of stakeholders, a community of practitioners, academics and industry stakeholders. In re imagining the knowledge domains and competencies required to be a competent financial adviser, new areas have been described that require new tools, educational materials and courses.